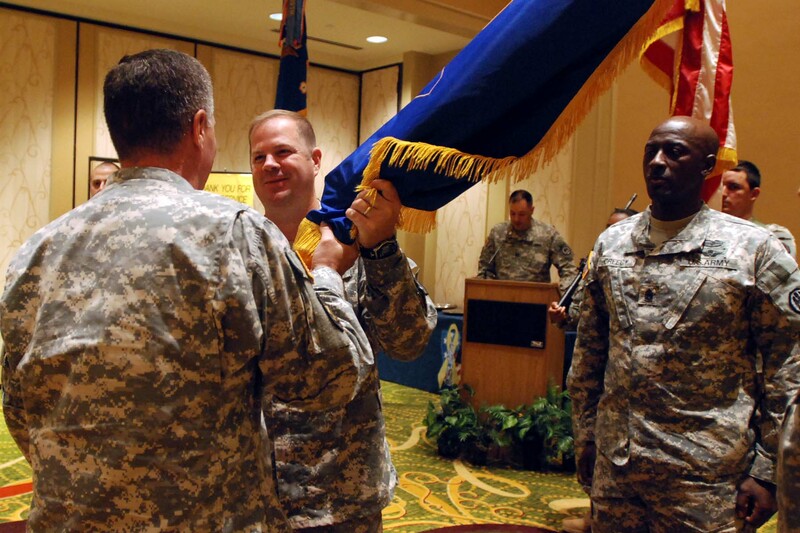 NEW ORLEANS – The Louisiana Army National Guard’s 204th Theater Airfield Operations Group, changed leadership in an official ceremony at the Marriott Hotel in New Orleans, May 20, 2012. Col. Stephen P. Todd of Pineville relinquished command to incoming commander, Lt. Col. Robert “Dallas” Jones, also of Pineville. “Even though I face high expectations, I have confidence that I will succeed and lead this unit to great things,” said Jones. 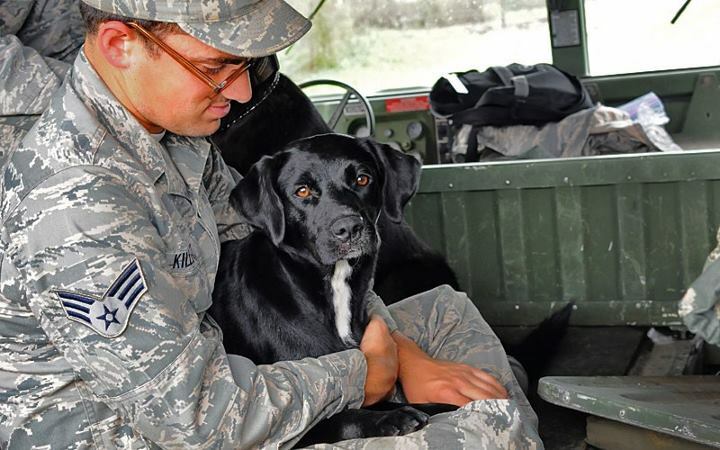 Formerly commander of the 2-244th Airfield Operations Battalion, Jones currently works full-time for the LANG and is assigned as the Deputy Counterdrug Coordinator and Counterdrug Aviation Operations Officer. In ceremonial fashion, Brig. 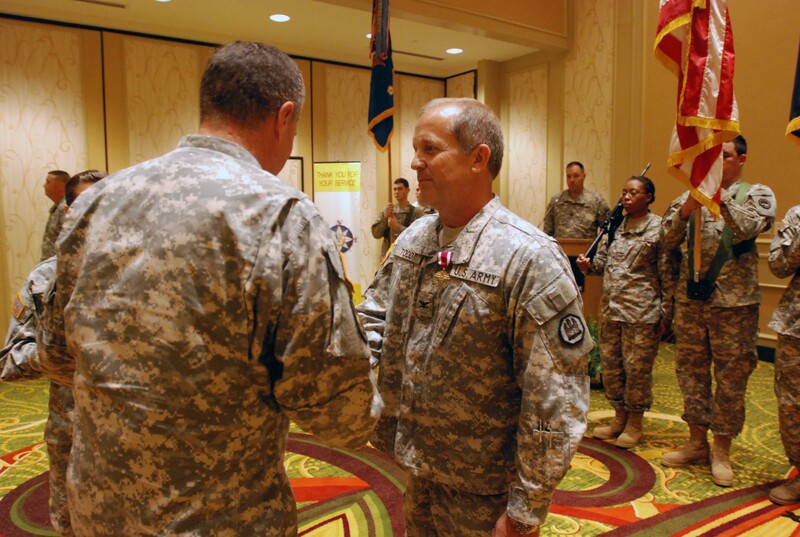 Gen. Glenn H. Curtis, adjutant general of the LANG, received the organizational colors from the outgoing commander and passed them to the incoming commander, signifying the passing of the responsibility of leadership over the unit. The 204th TAOG has supported Louisiana state emergencies including Hurricanes Katrina and Rita in 2005 and Hurricanes Gustav and Ike in 2008. The unit headquarters moved to Hammond in June 2006 where it is today.